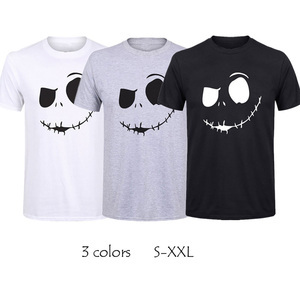 as well as many abroad brand-name apparel company and garments chain stores. we accept your size chart, like asia size, europe size, usa size etc. 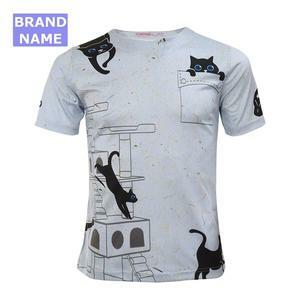 Guangzhou Lihuan Trading Co., Ltd.
Shenzhen Eking Clothing Co., Ltd.
exl products name t shirts colour multi color optional,can be customized as pantone no. 3. Q: What&rsquo;s your payment terms9 A: T/T prefered, other payment terms, pls. 5. Q: What about the production lead time and the capacity monthly9 A: Our products lead time is 18 days after receiving the payment. We have our own design team, sewing and printing lines. 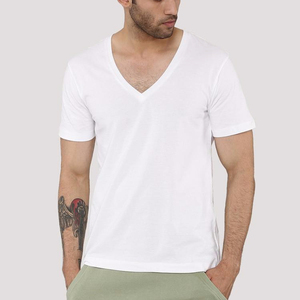 Guangzhou V&S Clothing Co., Ltd.
material cotton you can choose other material,like cotton.cvc.polyester.velour. If your order are large enough, we will return the sample fee to you. C: If buyer place bulk order, we will return samples cost. Samples: usually within 7-10 days for samples after the receipt of prepayment. B. Advantages: the cost is cheap, disadvantage: a long time. 2,When the cargo volume is 1CBM, the weight is greater than 100kg, you can choose to go by air. Advantages: fast, disadvantage: do not deliver to the door. Q: Competitive Price A: We are manufacturer,we are the source,saving the anent fees and reducing the cost for you. Our vast experience means that we are able to recommend the right item for each product type and circumstance. Innovation We have a team of professional designers who are well-versed in the styles and trends. tshirt size order processing transportation card sleeve style choosable sleeveless , short sleeves , half sleeves , long sleeves , etc . also offer brand labels production service, you just need to tell us the specification of your demands. other offer invoice with low cost for custom clearance. 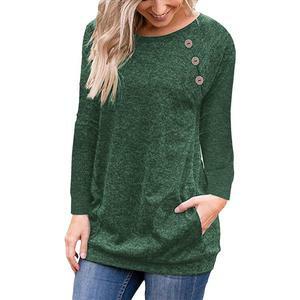 customer only needs to give you the fabric, logo and size information on the item new fabric women layering long sleeve custom tshirt instead . 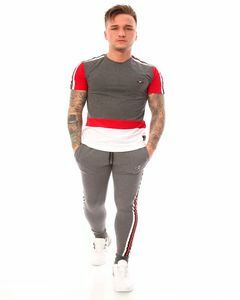 livestar is a high quality clothing manufacturer located in nanchang, china. 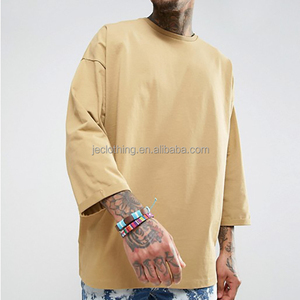 Alibaba.com offers 28,970 long sleeve tshirts products. About 50% of these are men's t-shirts, 25% are women's t-shirts, and 4% are ladies' blouses & tops. 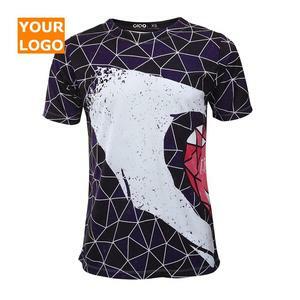 A wide variety of long sleeve tshirts options are available to you, such as free samples, paid samples. 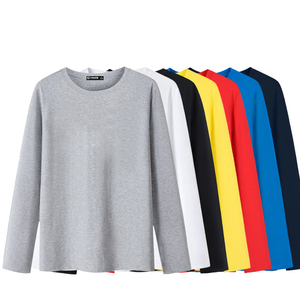 There are 28,818 long sleeve tshirts suppliers, mainly located in Asia. The top supplying countries are China (Mainland), Pakistan, and India, which supply 63%, 30%, and 2% of long sleeve tshirts respectively. 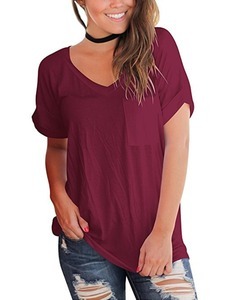 Long sleeve tshirts products are most popular in North America, South America, and Eastern Europe. You can ensure product safety by selecting from certified suppliers, including 3,722 with Other, 584 with ISO9001, and 384 with BSCI certification.